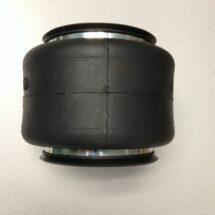 TSLB2H Air Ride 5th Wheel Hitch - Hensley Mfg. 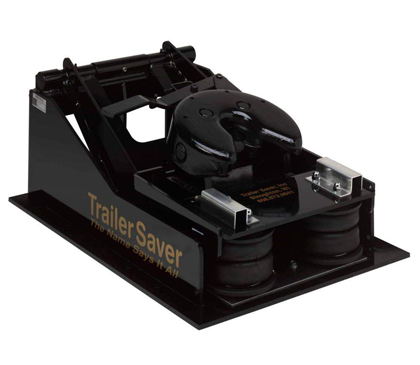 The TrailerSaver TSLB2H, like the TS3, set the standard for air-ride 5th wheel hitches 10 years ago. Today, it is still the industry leader. 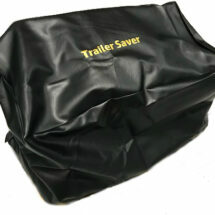 The 2H is designed for use in medium duty trucks and bolts directly to the truck.. Visite www.trailersaver.com for details. 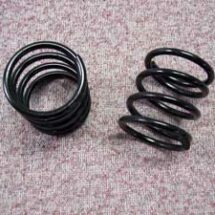 Call for shipping prices. This product ships Con-way freight.